What Does Vegetation Control Involve? Your yard is one of your most prized positions. It’s a canvas on which you can paint with a green thumb. However, at times it can out maneuver you. As the tree surgeons of Manchester, we know what it takes to maintain your garden and yard. Vegetation often becomes a serious issue. If you’re serious about controlling vegetation on your property, you need to understand how professionals get the job done. 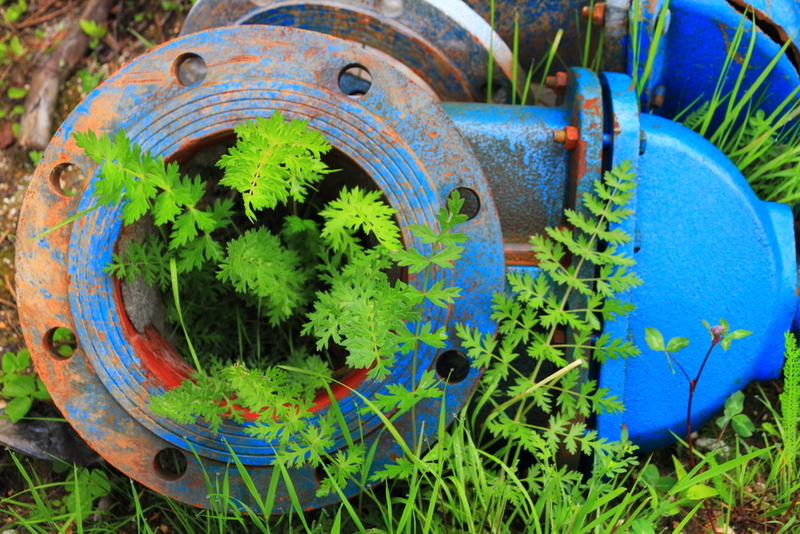 Chemical control involves the use of toxic herbicides that get the root of your weeds and invasive plant species, preventing them from growing out of control. This is also typically the most cost-effective method for vegetation control. By dousing each plant with herbicide, you prevent regrowth. However, there is a need for constant application to keep growth under control. Manual control involves specialised tools like scythes or hooks, which can be used to cut away vegetation from your plants. Some homeowners even use their feet to trample down weeds away from plants, and consider that enough to maintain their property. Others find that too labour intensive, which requires costly landscaping companies to do the heavy lifting. As the tree surgeon of Manchester, our company works tirelessly to remove vegetation growth in a way that is both healthy and cost effective for you and your plants. Whether you need a professional weeding or require tree removal in Manchester, we’re always just a phone call away. We use the highest quality herbicides and techniques to carefully maintain your property just the way you like. Our goal is to cut back on competing vegetation to ensure the health and rapid early growth of the plants you’ve planted. For professional vegetation control, please contact our team. We’ll happily tell you more about our service and how we can help.